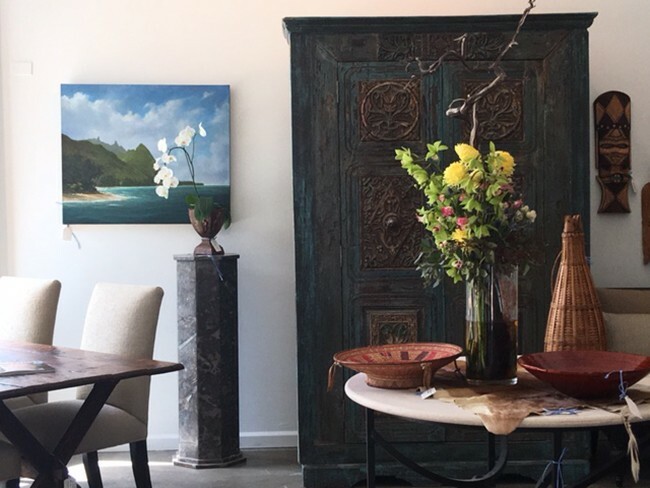 Consignment by the Sea specializes in fine furnishings, antiques, one of a kind pieces, accessories, lighting, art work & area rugs for the distinguished & savvy buyer. From classic to contemporary, we select and consign treasures for your home or office. We only carry quality items that we know our distinguished buyers will appreciate, from authentic Frank Lloyd Wright pieces to one-of-a-kind paintings, flawless statues, and more. We ensure that our evolving availability is continually exciting, fresh, and new for all our shoppers.